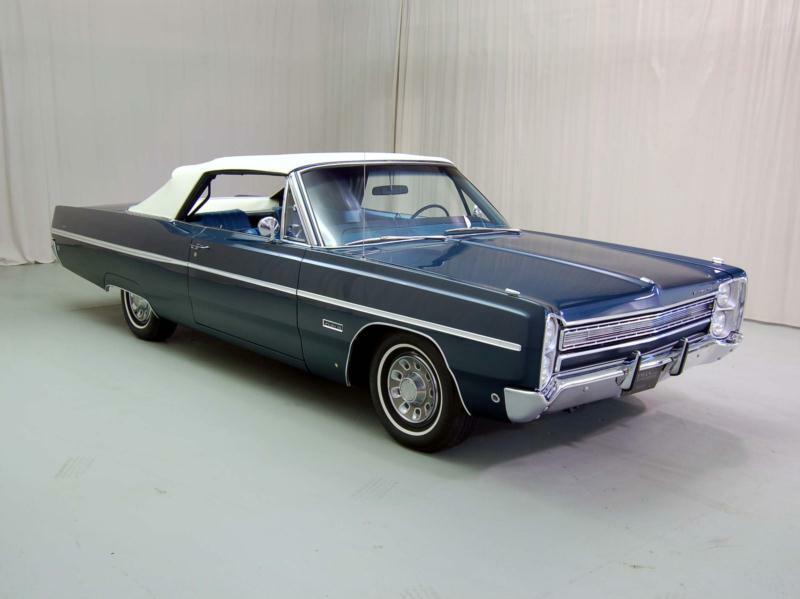 In 1965, the Fury was Plymouth’s mainstay sedan, available in four trim levels. The “Plain Jane” taxicab Fury I represented the bottom of the range, while the Fury II, offering two- and four-door sedans and station wagons, was the first step up. 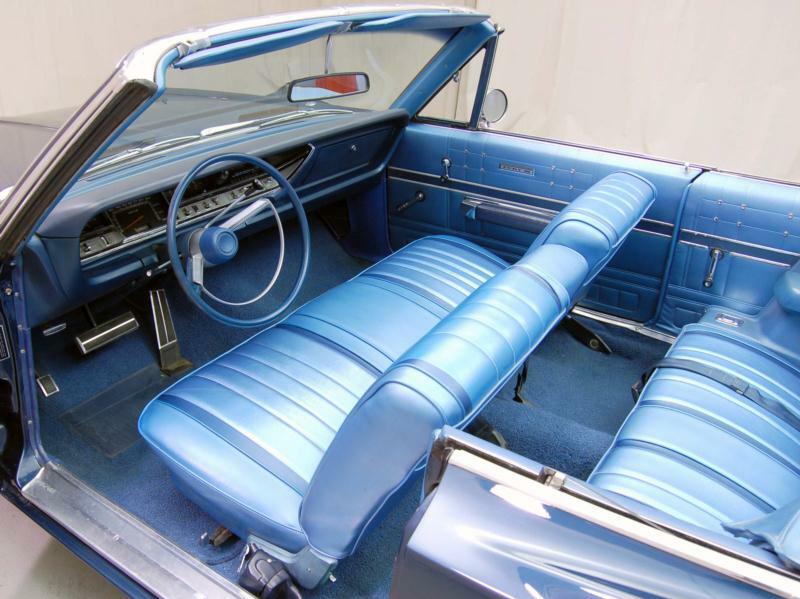 The Plymouth Fury III had more luxury options and also offered a coupe and convertible, while the Sport Fury was only available as a hardtop coupe or a convertible. Engines ranged from the 225-cid slant-6 to the 426-cid, 425-hp Max Wedge mill, though most cars had 318-cid, 361-cid, and 383-cid V-8s. All Furys of this era had a square body with vertically stacked double headlights. The Fury I had three-quarter-length side molding, the Fury II had a full-length strip, and both trims had single taillights. The Fury III had full-length side molding with contrasting color and double taillights. A Sport Fury convertible paced the Indy 500 in 1965 and the Pace Car package was available on any Fury, at extra cost. Nearly 330,000 Furys were sold in 1965. The 1966 Fury line was face-lifted, to good effect. The basic Fury I, II, and III were offered alongside the Sport Fury, but a new model was added at the top of the line – the VIP – as a two-door and four-door hardtop. Sales for Furys rose slightly to 335,447. The Fury was completely re-skinned for 1967, with a slab-sided appearance and different profile than the Belvedere and Satellite. 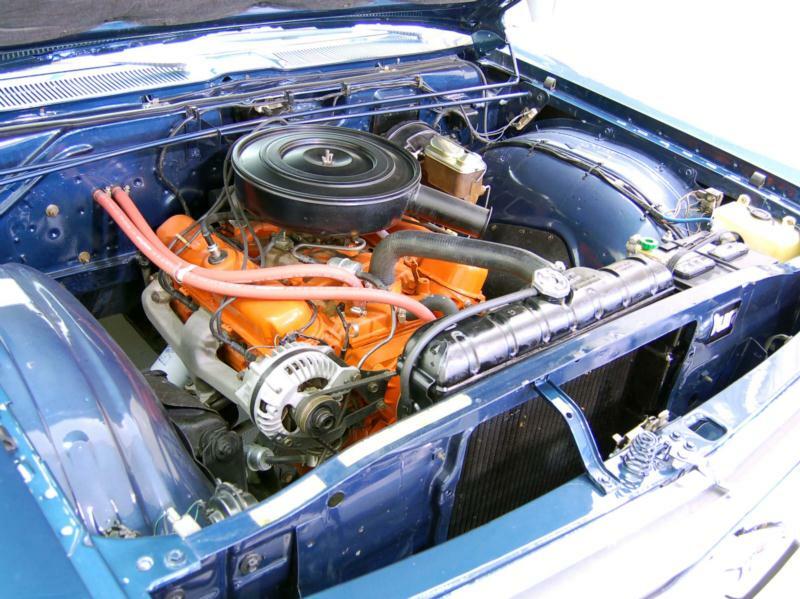 The big 440-cid V-8 became the largest engine on offer, with up to 375 hp. 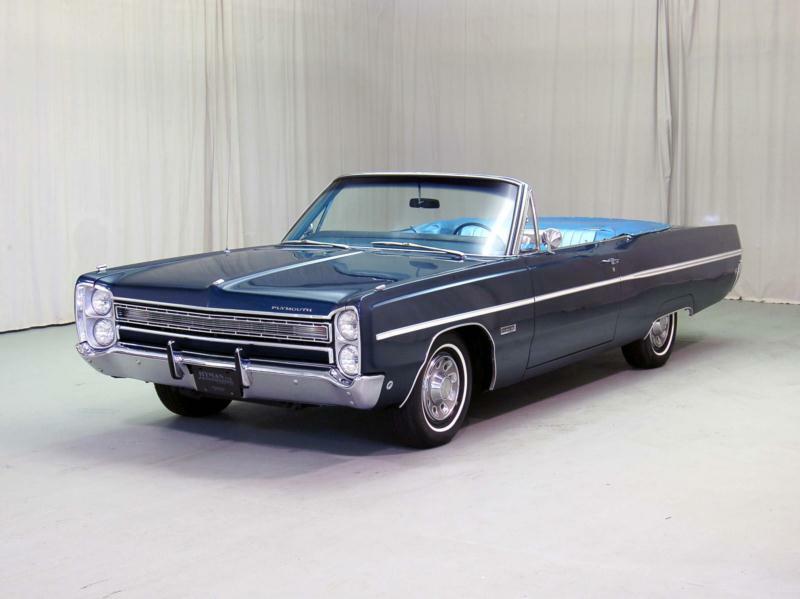 The Fury II and III four-door sedans were the best-selling Fury body style, while fewer than 10,000 convertibles were produced during the year. 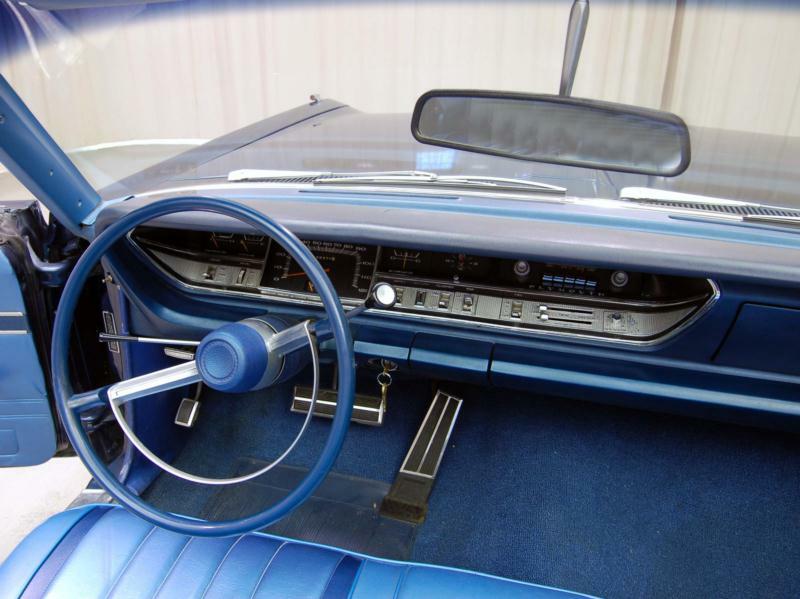 Changes to 1968 Furys were confined to rear end sheet metal, but the top-of-the-line VIP added a fastback coupe and two station wagons to the two- and four-door hardtops. This year only 0.2 percent of Furys were fitted with 4-speed transmissions, making them exceptionally hard to find today. 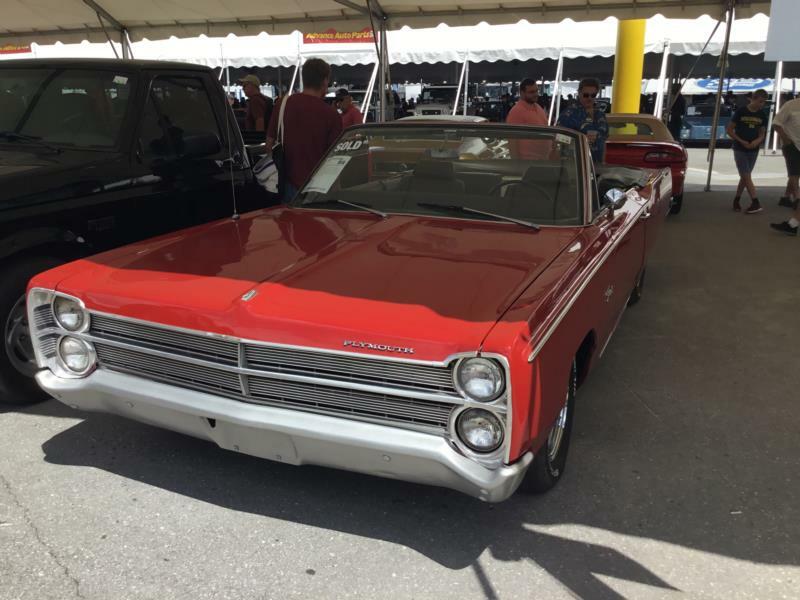 While durable and reliable, the mid-1960s Plymouth full-sized sedans, like their Dodge brethren, attract minimal collector interest, and even convertibles can be reasonably bought. 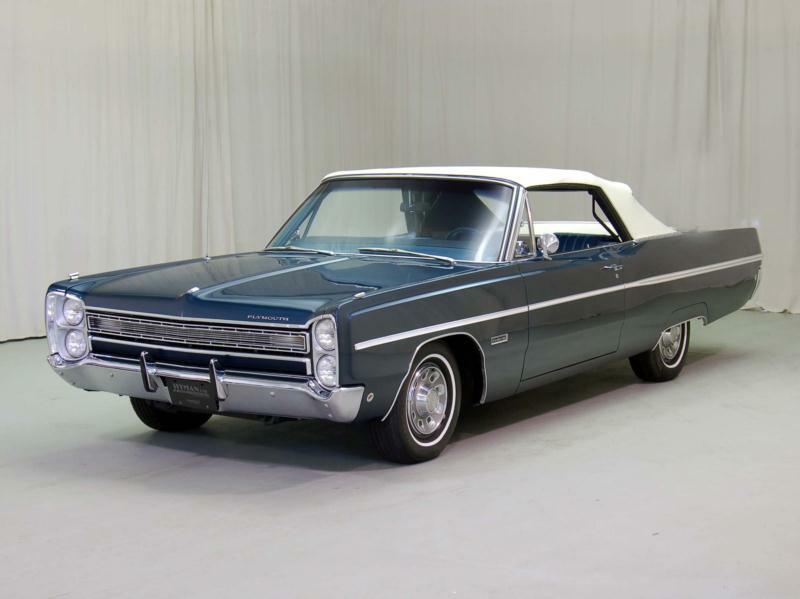 The Plymouth Fury was often the last car owned by elderly relatives, and some quite sound cars can be found in small towns. They were also favored by police departments and survivors offer surprising performance for little money, unless they’re decked out in “war paint” and ambitiously priced. High-horse Furys offer lots of 1960s grunt in a sleeper package, making them entertaining and affordable at the same time.